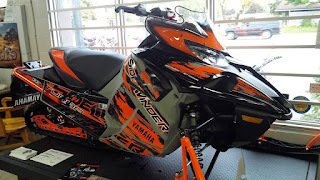 The Sidewinder CVT Upgrade Kit upgrades your 2017 and 2018 Yamaha SideWinder to 2019 clutch specifications. A kit is available which includes all parts for 2017 and 2018 SideWinder models wishing to upgrade to 2019 SideWinder clutch specifications. This kit does not apply to M-TX models. 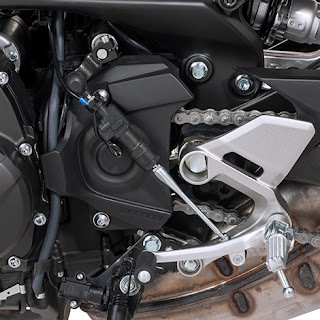 Kit includes Torque Cam (Helix), Outer weight Rivets & Secondary Spring. 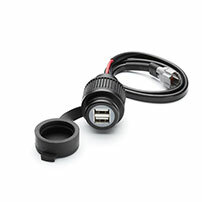 The Dual USB DC outlet is for pre-wired motorcycles. 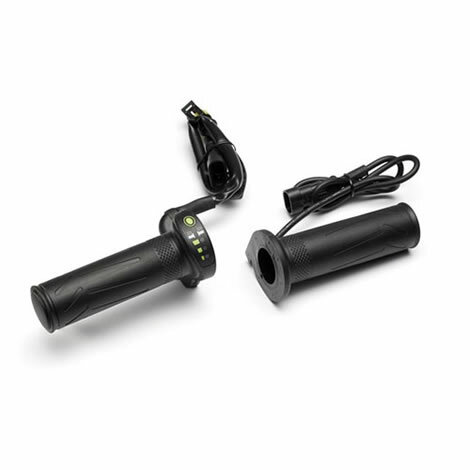 This outlet is suitable to charge your electronic equipment such as mobile phone. 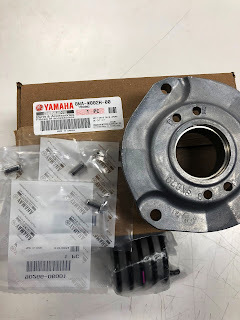 Replacement Axle Drive Assemblies are available for Yamaha ATVs and Side by Sides. 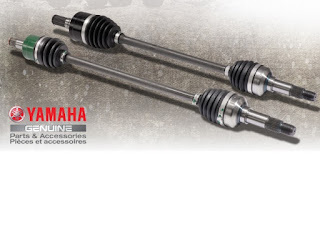 Front and rear axle drive assemblies are available to replace damaged, broken or cracked axles. 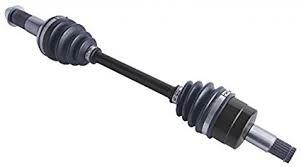 Install a new axle drive assembly quickly and at a reasonable price. The Yamaha OEM axle comes fully assembled — no need to add grease or buy special tools. Contact us for more details. 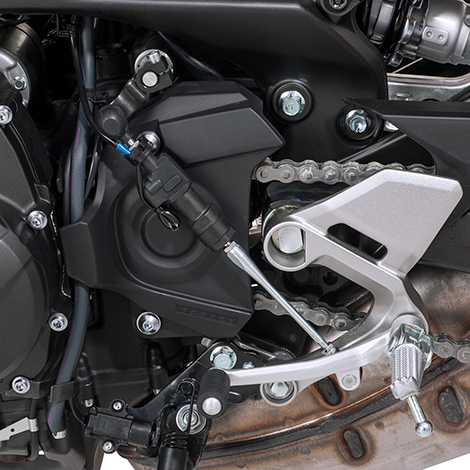 The GYTR® Quick Shifter Kit enhances rider control by limiting chassis movement. 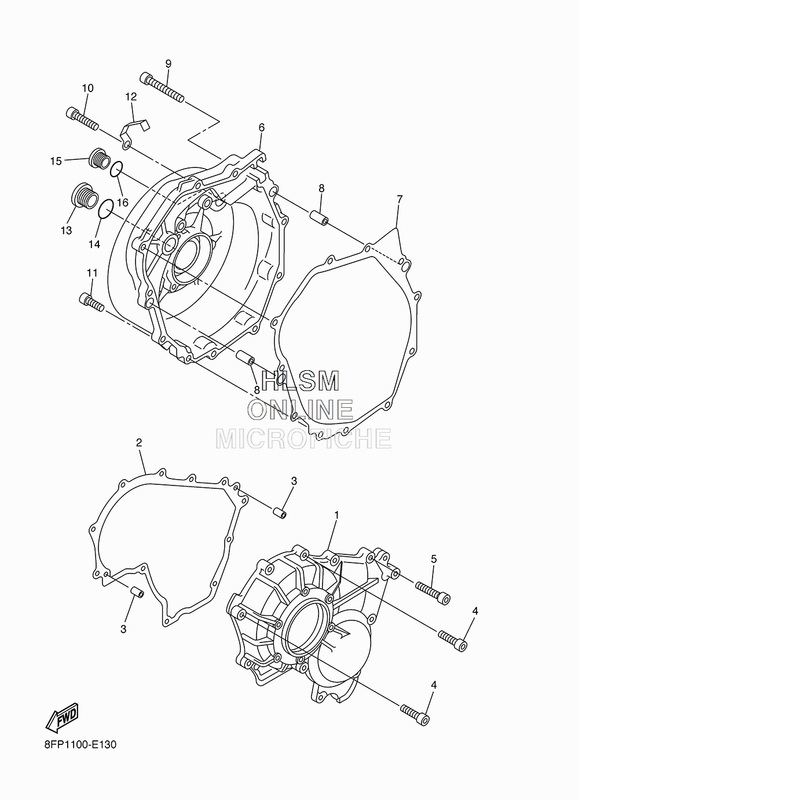 This is achieved by eliminating the need to come off the throttle and still allow clutch-less upshifting. 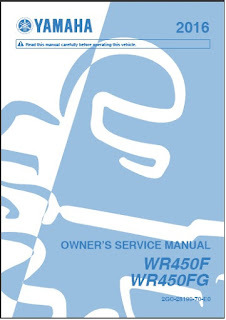 The Yamaha WR450F Service Manual is available for download immediately after purchase. 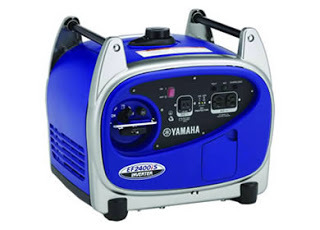 Yamaha service manuals provide step-by-step trouble shooting instructions. Service manuals include color wiring diagrams, recommended service schedules and information to guide you through any repair. This manual may be viewed, printed entirely or print only the pages needed. 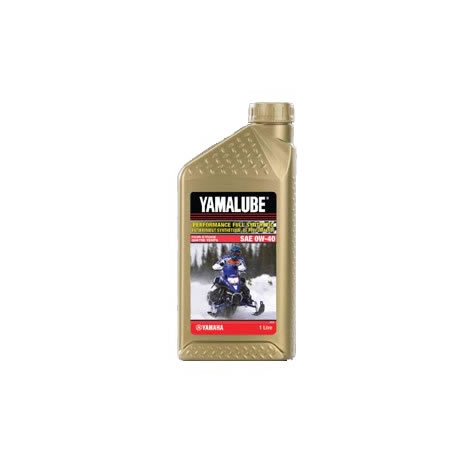 Yamaha Service Manuals are for Canadian models. Non-Canadian models may have small differences with regards to colour, decals, etc. Find the correct service manual by year and model on our service manual pages. 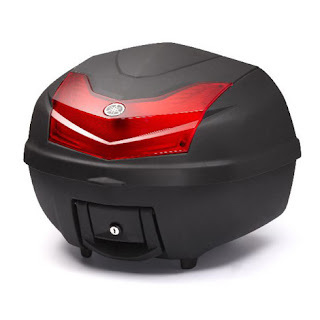 Add to cart and see total price before payment. 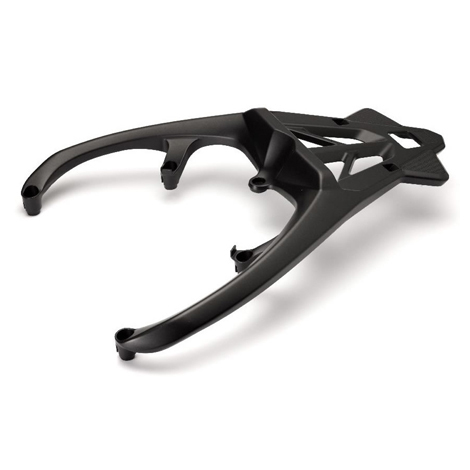 The TMAX SHAD® Top Case Mount is required to install the SHAD® Top Case, sold separately. 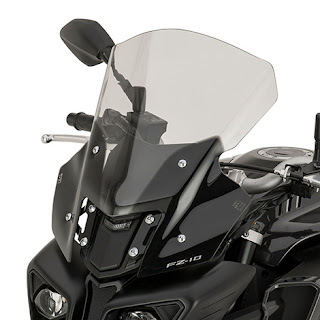 The TMAX Rear Carrier Rack has an integrated design Installs to the rear of the unit to carry either extra luggage or to mount the optional Top Case, sold separately. Ride in style, and comfort with this SHAD® Comfort Seat designed exclusively for your bike. Designed to increase comfort for riders and passengers on short or long trips, both in the city and on the road for medium or long periods of time. 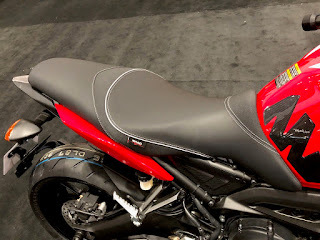 Nothing is taken from the original seat; the base, foam and cover are part of a completely new seat. 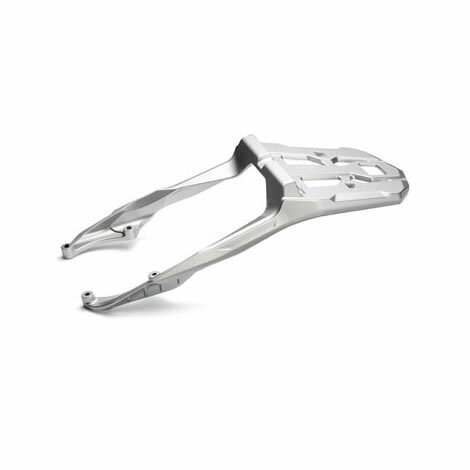 The Knuckle Guard Set is an integrated pair of deflectors that protect your hands against the wind. YZF-R3 LED Turn Signals add a unique style to your bike that is designed specifically for your Yamaha. 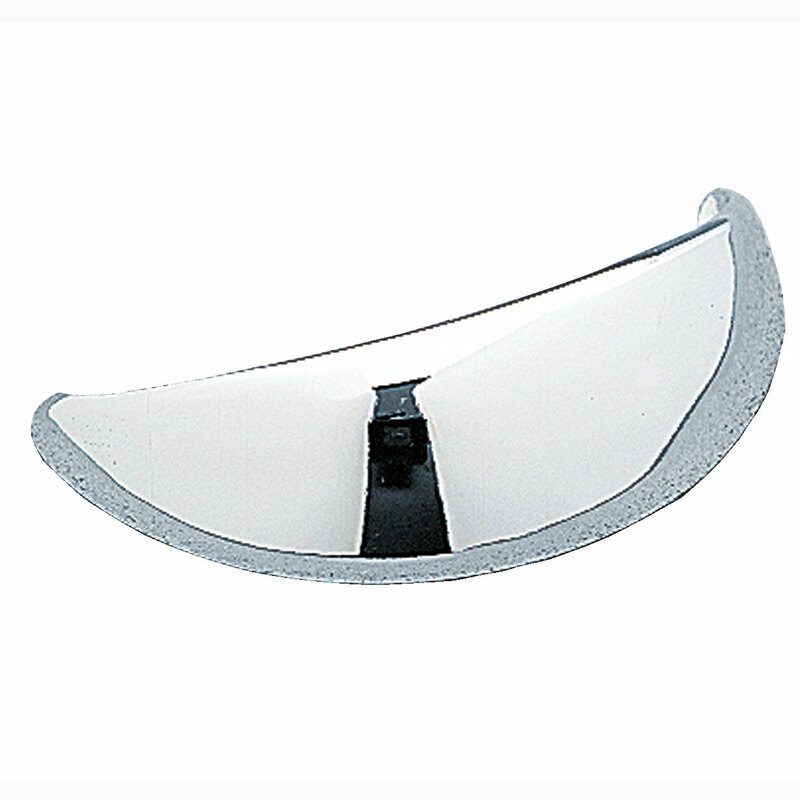 Add a chrome Road Star Instrument Visor for a custom touch to your instrument panel. 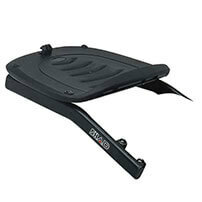 The 39L Top Case Luggage is a great storage solution for any extra luggage you need on the ride. 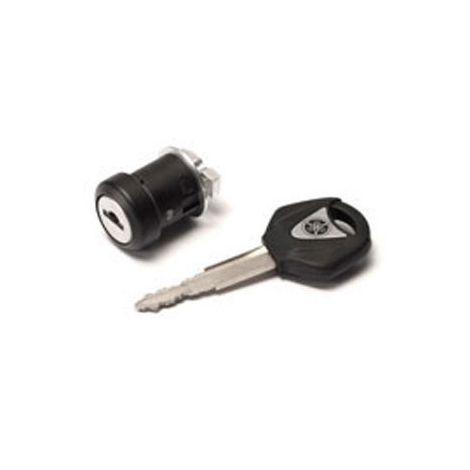 The Single Key Operation Lock Set keeps your items safe when your away from your bike. Operate your bike and lock the optional Top Case (sold separately) with one key. The FZ-10 Rear Carrier Luggage Rack has an integrated design. Easily installs to the rear of the unit to carry either extra luggage or to mount the optional Geniune Yamaha Top Case, sold separately. 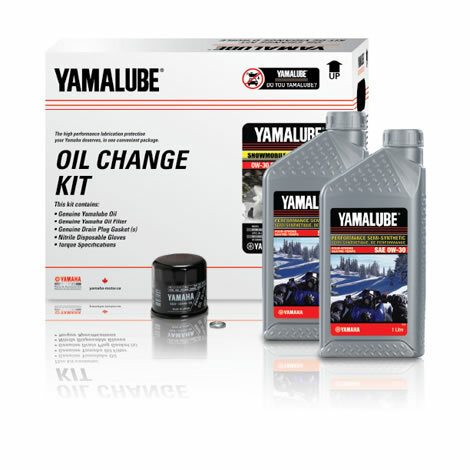 Use Yamalube oils and lubes like the Yamalube® 15W-50 Oil Change Kit for best performance and protection. Sport Boat Oil Change Kits give your legendary Yamaha the protection it deserves, it's a snap. 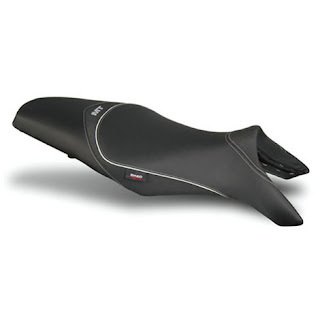 No need to look-up models or part numbers, just grab it and go. * Model-specific * Includes everything you need; oil, oil filter and the required gaskets. WaveRunner Oil Change Kits give your legendary Yamaha the protection it deserves, it's a snap. No need to look-up models or part numbers, just grab it and go. 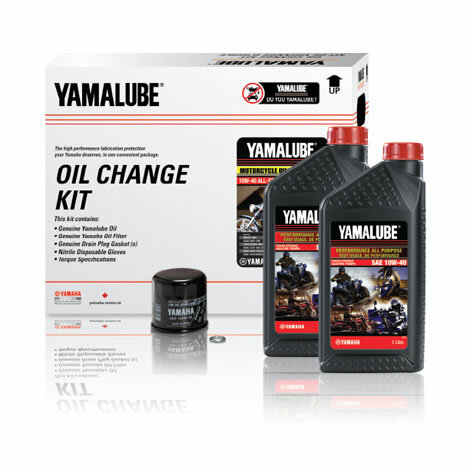 * Model-specific * Includes everything you need; oil, oil filter and the required gaskets. 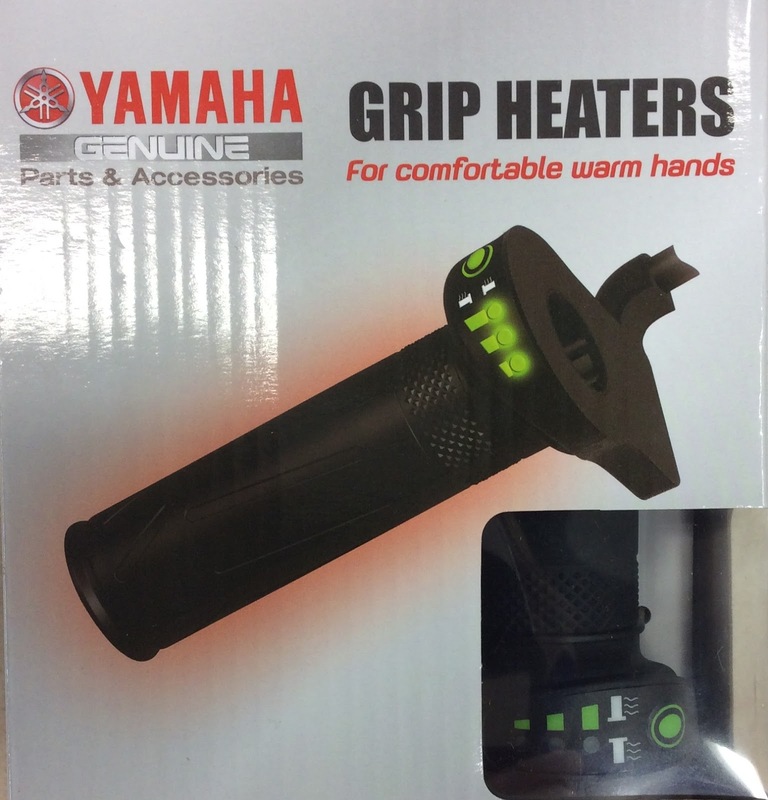 FZ-09 Heated Grips simply replace the stock grips and ensures warm hands when riding in cold weather conditions. Fully integrated design. 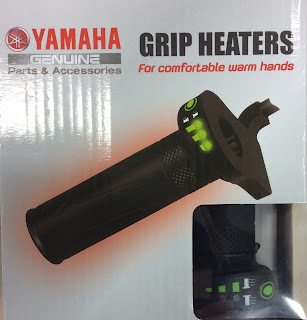 Three heat settings. 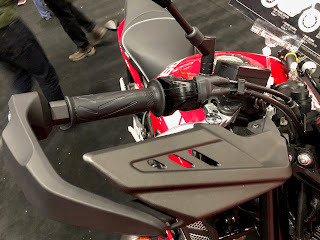 Requires FZ-09 Grip Warmer Connector Cable for installation, sold separately. Includes installation instructions. Makes for a very neat install, looks like factory installed heated grips, no loose wires like the aftermarket grips. Use Yamalube oils and lubes like the Yamalube® 10W-40 Oil Change Kit for best performance and protection. 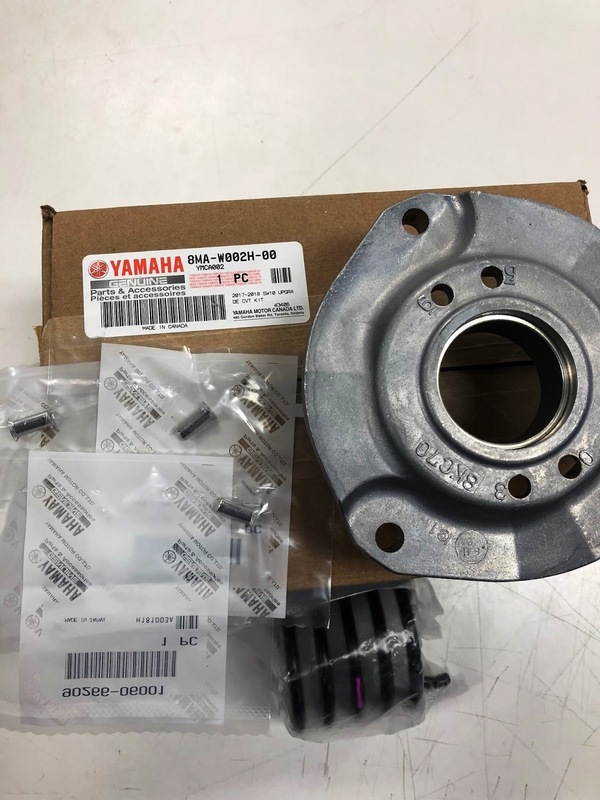 Yamaha Crankcase Cover Gaskets and snowmobile parts. Search parts by year and model for the GASKET CRANKCASE CO in section CRANKCASE COVER ASSY. 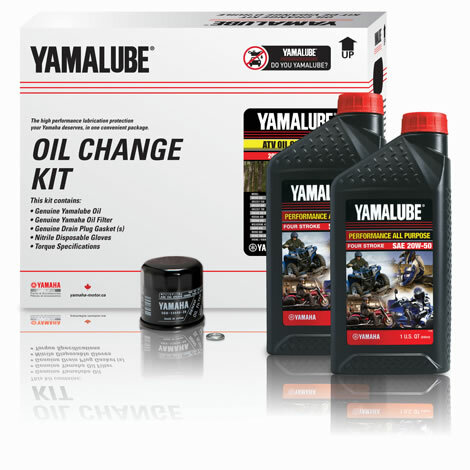 For racing and performance enthusiasts Yamalube 0W-40 is the right choice. Shear stability, maximum lubrication, and high thermal resistance gives you the very best protection during the harsh extremes of high performance riding and racing applications. 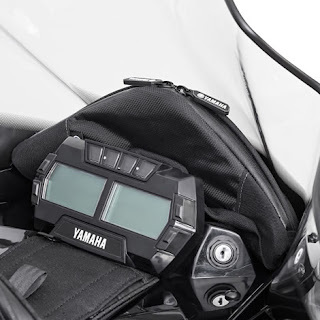 The Sidewinder Windshield Bag allows you to store your phone, wallet, extra keys, or any other small items in this compact windshield bag. 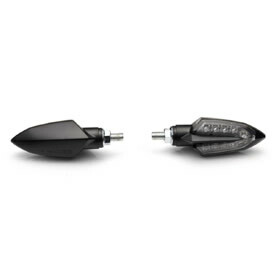 For mid and higher windshields. Uses windshield screws for mounting.